All Electra homes currently listed for sale in Electra as of 04/24/2019 are shown below. You can change the search criteria at any time by pressing the 'Change Search' button below. If you have any questions or you would like more information about any Electra homes for sale or other Electra real estate, please contact us and one of our knowledgeable Electra REALTORS® would be pleased to assist you. 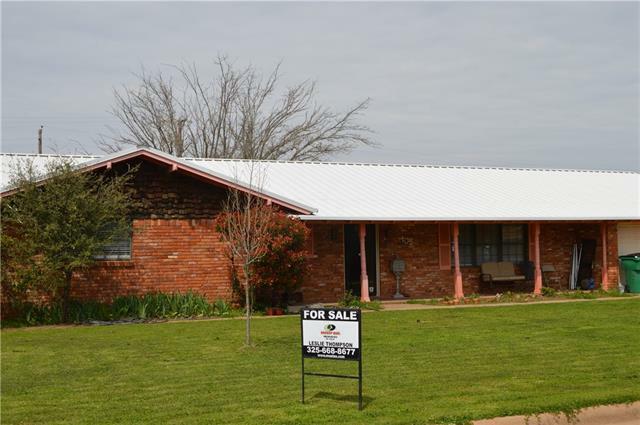 "Super solid, brick, 4 bedroom 2 full bath home on a quiet cul-de-sac in Electra. So much character & potential in this home. Quaint street, excellent neighbors, close to the schools. House features 3 very large bedrooms with lots of closet space in each, and storage galore throughout the home. 4th bedroom currently used as a play room, with attached space that can be used as a mud room, office or craft room. All extra features in the home are very spacious including cabinets, closets, and built-"